If I had magic powers, I would replace all bullets with chalk. Blue, green, and yellow chalk, maybe some brown, red, and purple chalk as well. We can shoot imaginations at each other and make the world colorful. The floors would no longer be stained with human parts, torn buildings, burned flags, and mortar shells. But instead they could be filled with green lions, red cats, and purple cows? 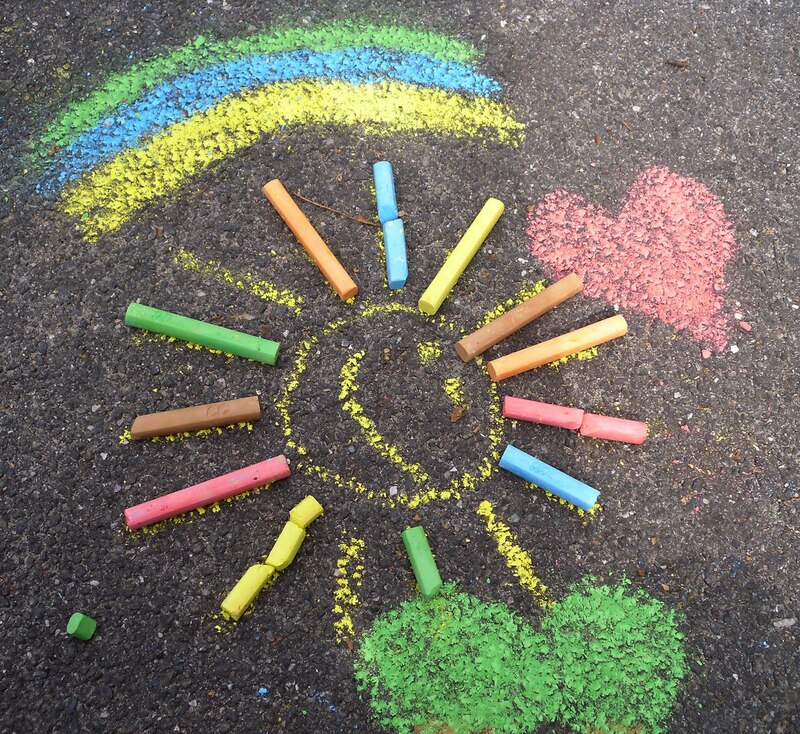 Or maybe some chalk stick figures, rainbows, balloons, the sun and stars? People would get to work together and share their colors and create art as one. We can chalk up walls, cars, mailboxes, shoes, ah what the hell; we can chalk each other’s faces. Let’s chalk smiles on those with frowns, hair on those who are bald, hearts on those who don’t know how to love, and draw food on plates that are empty. If I had magic powers, I would replace all grenades with erasers. We can erase the chains on victims of society. How about we travel to the closest border and start erasing those lines? While we are at it, let’s erase the pollution we decorated Earth with!? If we aren’t too tired, I think we can get enough erasers to just erase poverty all together? If I had magic powers, I would replace all landmines with trampolines. Instead of losing limbs and lives, we would lose boredom instead. Life is short, what are you waiting for? Soar! If I had magic powers, I would replace all missiles and rockets with paint and paint brushes. We could paint over advertisement boards, government buildings, gas stations, and fast food restaurants; who force us to see their propaganda disguised as art. If I had magic powers, I would turn all money into seeds. We would have every seed that your mind could fathom. We would cultivate these seeds together and share our food with everyone. We would eat feasts of mushrooms, asparagus, eggplant, spinach, and more. We would beautify the earth properly with dandelions, roses, sunflowers, tulips, and more. So throw your money in a pot, add soil and water, and let it grow. If I had magic powers, I would turn all soldiers into humanitarians. Instead of killing fellow human beings, they would teach them how to live. They would: take orders from no one except themselves, drive sustainable cars, not tanks. They would accept people from all creeds, races, and ethnic backgrounds. They would wear flags with the world on it. They would be humanistic, not nationalistic. And all chalk levels accepted!! No degree needed! No experience needed! Just get the chalk and be. When the rain washes it all away, you get a new slate, a new canvas; a fresh start. Now you can create new memories and let the negative ones flush down the sewer drains. If only I had magic powers! A man can dream can’t he? Until I get into a crazy nuclear accident or get bitten by a radioactive spider, I guess I’ll have to buy my own chalk. I wanna draw! Great piece, G! I really love the imagery in this. May it be so!